Between GEMOZAC and PONS, building plot of 1150 sq m, Facade of 33 m facing South / West, Viabilisations border. Quiet environment! 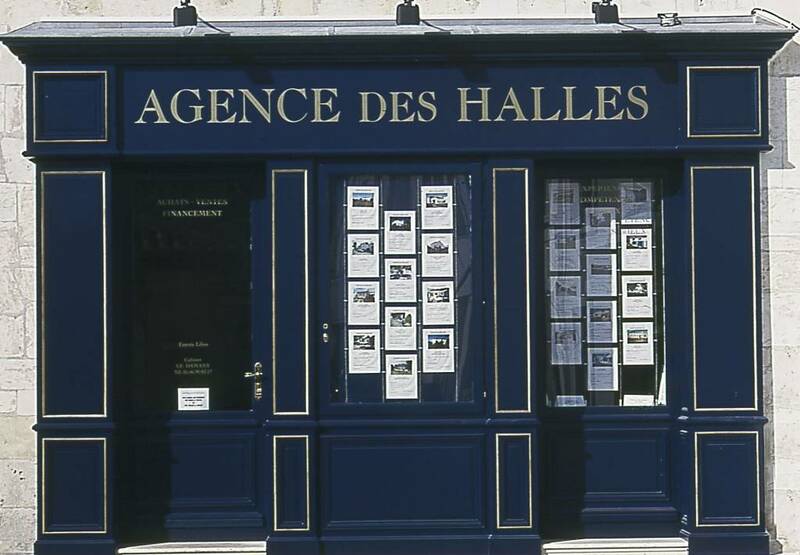 Find le bon coin of our business on www.agencedeshalles.com We help you in your real estate project by buying a house or land!